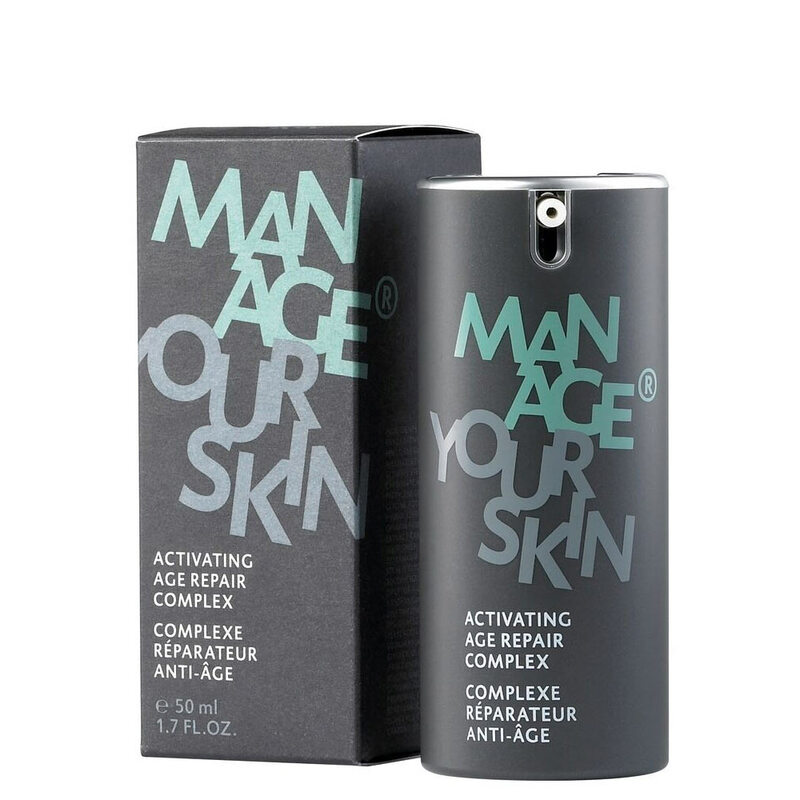 For demanding skin lacking elasticity and vigor and to combat wrinkles. 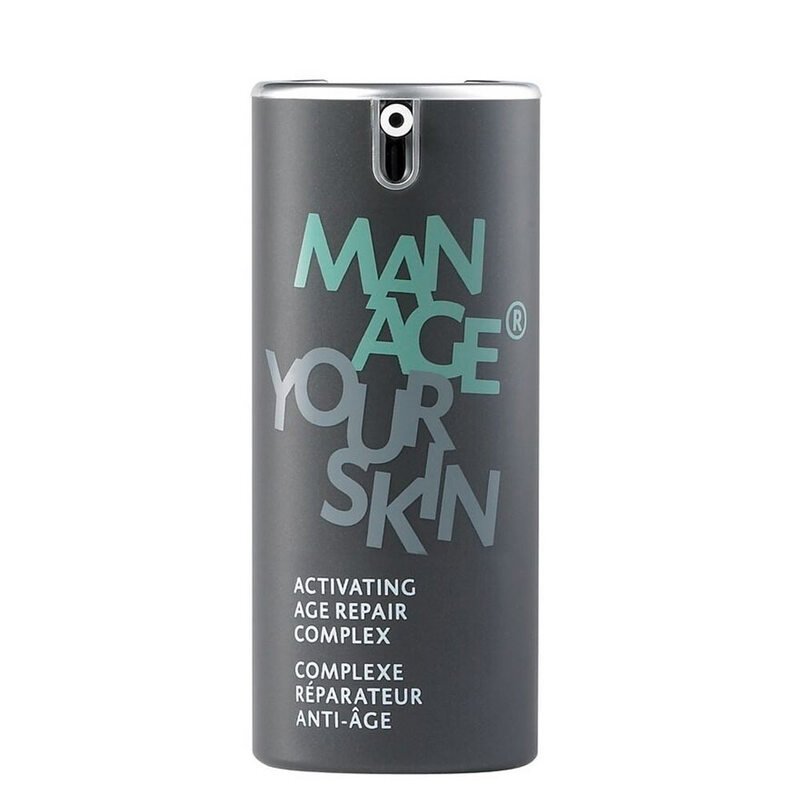 Effective protection and repair at the root cause of skin aging. Acts on the cellular level deep within the skin. Visibly improves skin volume. Relaxes facial features and reduces the apperance of wrinkles. Instant moisture saturation visibly smooths lines. Apply skin-specific Celltresor serum to face, throat and décolletage morning and evening after cleansing. 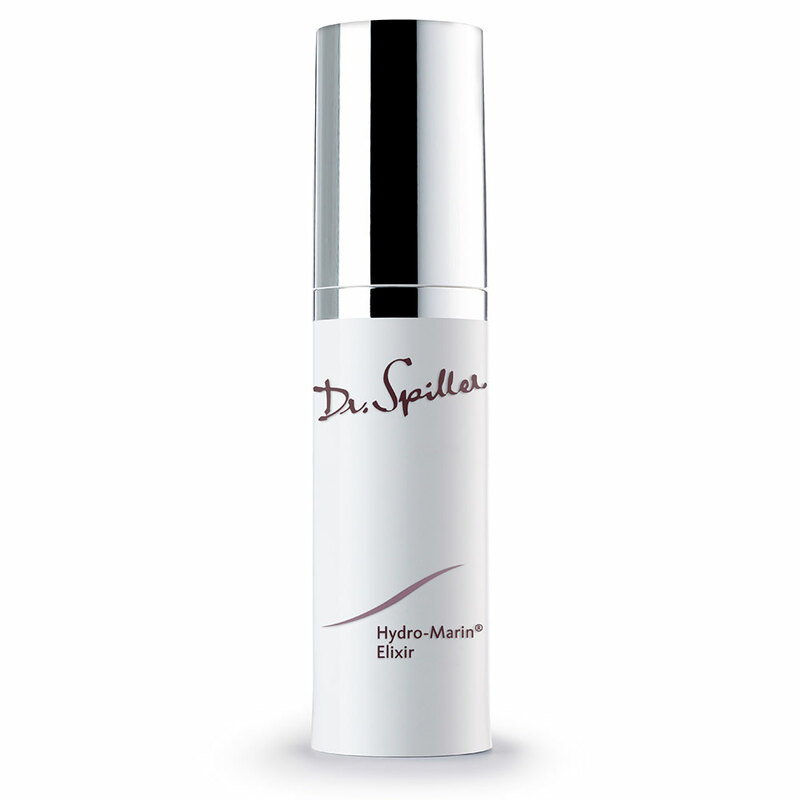 Apply drops of serum directly to the skin using the dropper and gently work in. Follow with Celltressor Intense Rebuilding Cream or Celltresor Overnight Repair Mask, if needed. Effect The skin is prompted to rebuild the dermis and the epidermis, thereby regaining vigor, elasticity and volume. It also strengthens the papillary structure that is so crucial for skin nutrition, activates the skin’s natural protection system and combats extrinsic skin aging. 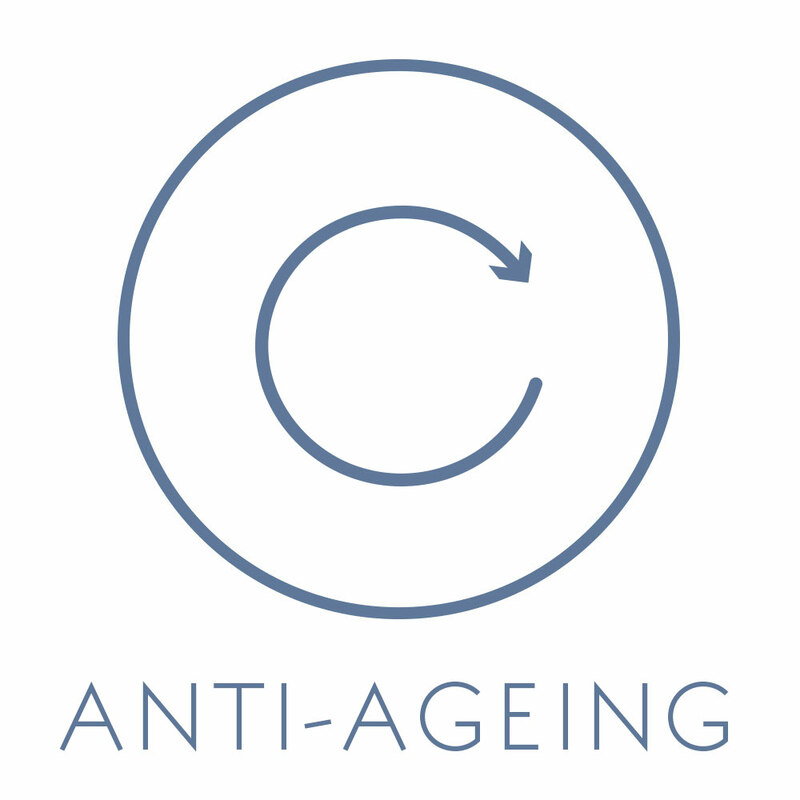 This also noticeably enhances the longevity of skin cells. Together with in-depth moisture saturation, this leads to a visibly rejuvenated complexion. Reticu-lar Compound, which builds up the skin, followed by Messenger Peptide that protects the exchange between epidermis and dermis as well as the Cell-Protect Compound, which activates the skin’s cell protection system. This allows the skin to comprehensively protect itself against environmental damage. A specialised nourishing facial oil that targets and relieves superficial dryness, tightness and dehydration. Rich in biomimetic triglycerides and fatty acids, it restores acid mantle function. A rejuvenating night cream with stabilised vitamin C formulated for antioxidant delivery, visible repair and moisture protection against the signs of premature ageing whilst promoting a more uniform skin tone.